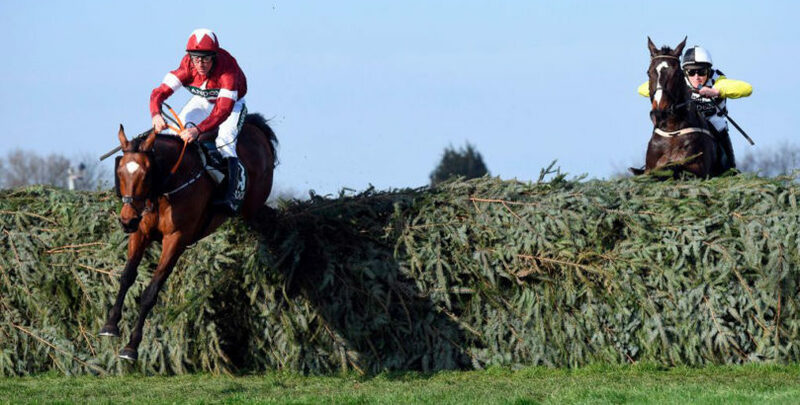 We’re going for a bit of value with our 2019 Grand National tips by opposing red-hot favourite Tiger Roll in the Aintree spectacular. Gordon Elliott’s charge (pictured below) is a short price to become the first back-to-back winner since Red Rum but most punters would prefer a bigger return for their money. That’s why we’ve scoured through the Grand National odds in search of three more lucrative alternatives. Mall Dini featured among our ante-post picks before suffering a leg injury, but bwin’s ‘non-runner no bet’ concession means we can replace him with another choice. Sue Smith’s nine-year-old carries the famous yellow, green and white colours of owner Trevor Hemmings, who has won this race with Hedgehunter, Ballabriggs and Many Clouds. Followed up a game success at Haydock in November by being pulled up in the Welsh National, but bounced back to form when second of 24 behind Beware The Bear in the Ultima Handicap Chase at Cheltenham. 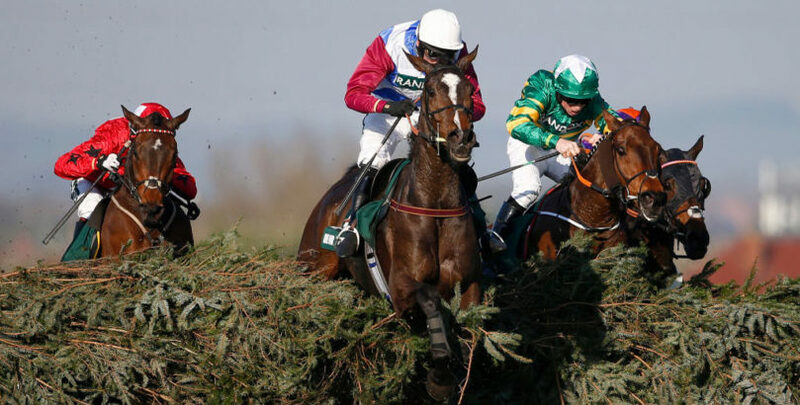 Appears to handle any going conditions, was a good third in last year’s Scottish Grand National and is a past scorer over regulation fences at this course, so ticks plenty of boxes if handling these unique obstacles. Smith said: “Vintage Clouds has come out of Cheltenham in good form. 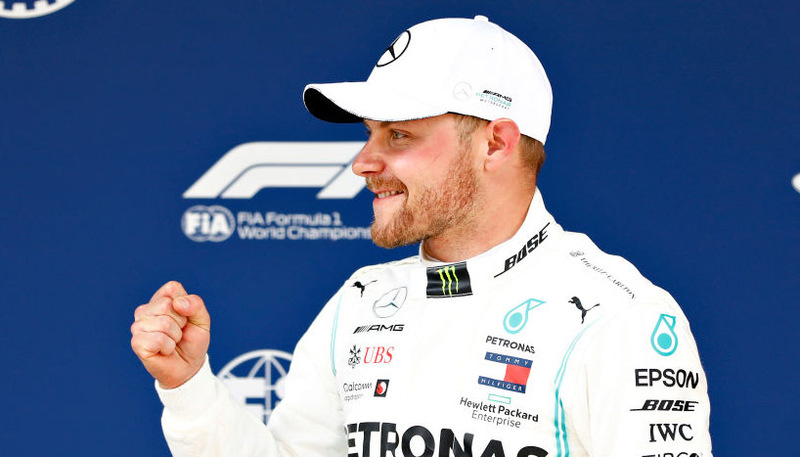 He took that race really well. Philip Hobbs has always held this gelding in high regard and nine wins from 25 races is a more-than-useful ratio, with six runner-up placings further emphasising his consistency. There was an awful lot to like about the nine-year-old’s victory in a prestigious handicap at Cheltenham back in November and Hobbs has laid him out for this contest since a below-par display the following month. 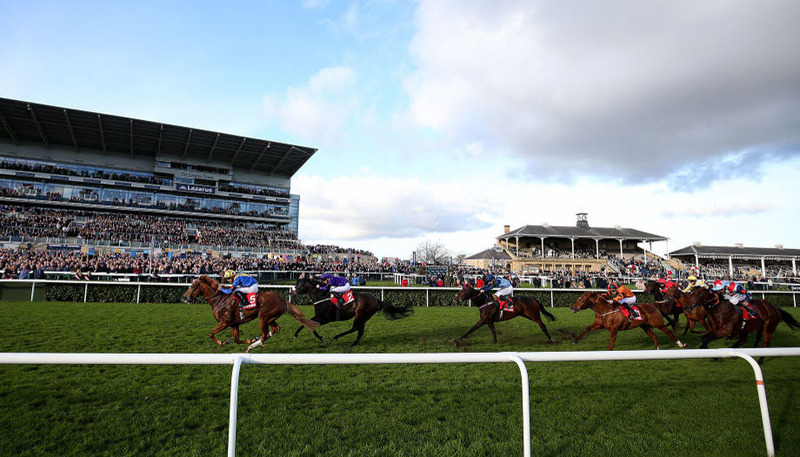 Two bold showings in Sandown’s end-of-season feature show that Rock The Kasbah enjoys running in the spring when the weather is warmer and this is a horse with a touch of class for our Grand National tips. Has been in grand form this season following a wind operation, striking up a fine partnership with new pilot David Noonan in the process. Kept on well to win at Chepstow in early December and returned to the Welsh track later that month to finish an excellent second in the Welsh Grand National. Filled the same position when going down narrowly in a trial for this contest at Haydock in February, appears versatile with regards ground conditions and still has scope for more improvement at the age of seven. Trainer David Pipe commented: “We’ve liked him since day one when John (White) and Ann (Underhill) bought him. “He probably disappointed us a bit to start with over hurdles, but since he’s gone over fences he’s lived up to what we thought he might be.